PENTHOUSE. 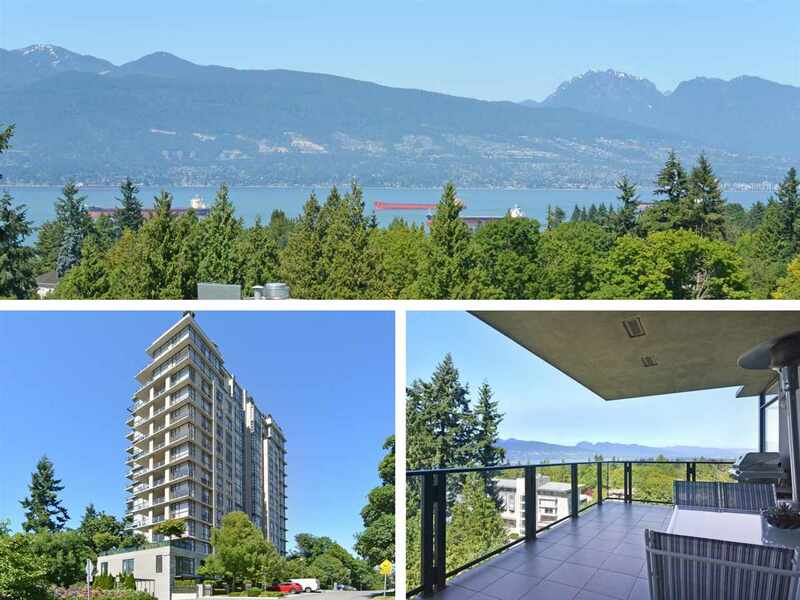 Completely RENOVATED 2 bedroom + den concrete home with 5 wrap around DECKS which capture views to English Bay, the N. Shore Mountains and the Dntwn Vanc Skyline. There is almost 500 sf of outdoor space to enjoy. Low monthly strata fees of only $481.15. 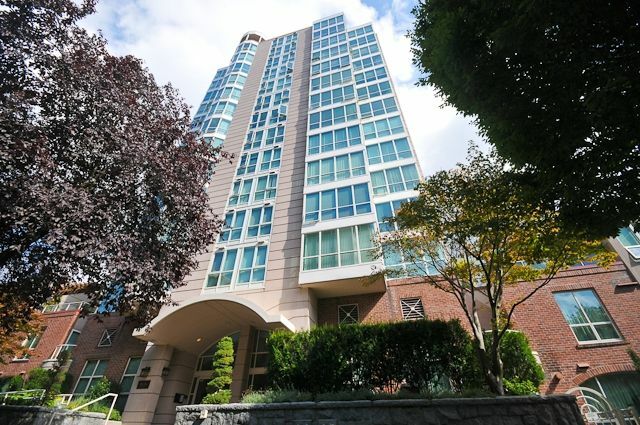 This UNIQUE property is only 15 years old and features 2 homes on the PENTHOUSE level. Great floor plan with the bedrooms on opposite sides of the suite and 10' ceilings throughout. This home has been exquisitely updated with no expense spared or details left out. The kitchen features Fisher Paykel & Bosch appliances, granite countertops & slate tiling. Other updates include quartzstone countertops in the ensuite and 2nd bathroom, hardwood floors, custom bath tiling & much much more. Relax in your spa-like master ensuite which features a custom walk-in shower with a private balcony with views to English Bay. Enter the living room, crawl up in front of your custom rock fireplace and enjoy the view. You'll absolutely love it!